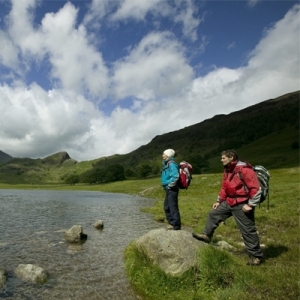 With our many years of experience in operating in Cumbria, and with the contacts we have, we are able to offer that something special and unusual in our itineraries to give our visitors a unique impression of this beautiful area. 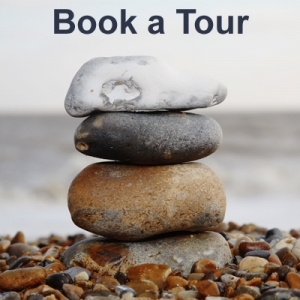 Our walking tours are specifically designed to your specifications. They can be cross country or town walks and will reflect the great natural beauty of the landscape and the immensely rich history of the area. Our sightseeing tours are customised guided tours by coach, mini-bus [or people carrier – see Driver Guiding tours]. The tours can be for any group leader or organiser bringing a group into Cumbria who would like help or advice with their itinerary using our experienced knowledge. We specialise in study tours, often covering a theme – literature, arts and crafts, farming, architecture, for example. We are happy to respond to any requests.